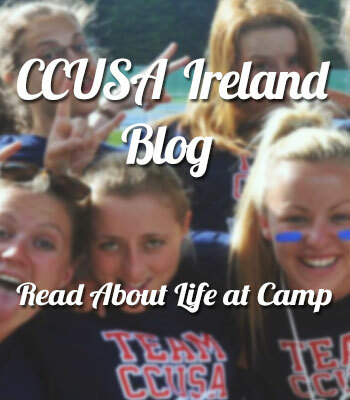 CCUSA Ireland - Summer camp jobs, work and travel experiences, and volunteer adventures in the USA and around the world. Application are now being accepted. CCUSA Ireland. 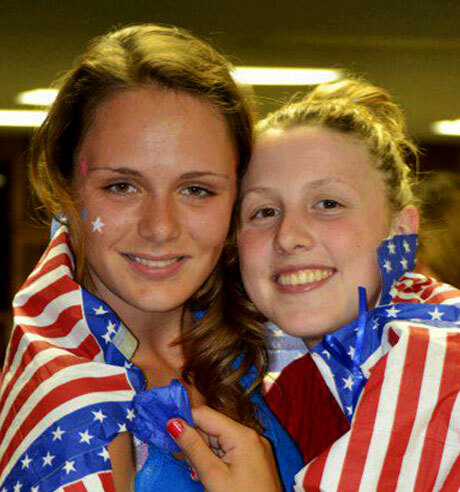 Providing Exciting Summer Camp Jobs, Work or Volunteer Experiences and Adventures in the USA and Around the World! Work at a children's summer camp in the USA, Canada, Russia or Croatia. 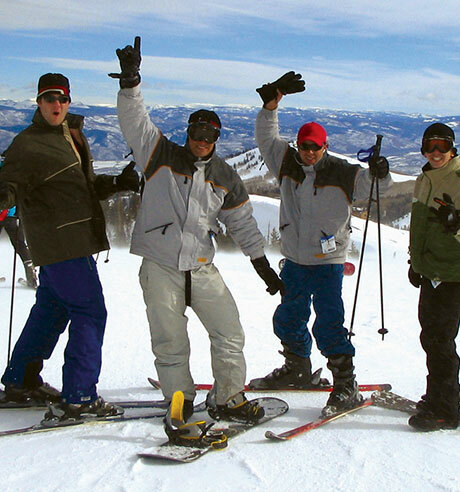 Explore a variety of paid work options in Canada and the USA including ski resorts, summer resorts and internships. 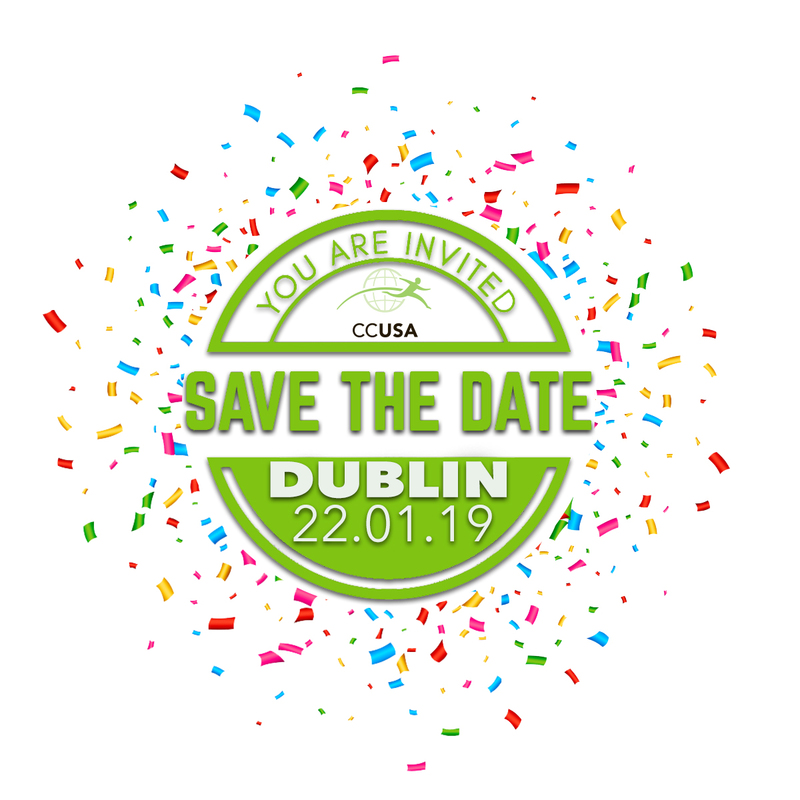 CCUSA is Ireland's top summer camp and international work adventure specialist, so you will be in the BEST hands when working and traveling abroad! We are delighted to announce that our Annual Job Fair in Dublin will be in Wynns Hotel on January 22nd from 3-6pm! We have camps coming from the USA and Canada who are looking to interview and hire people on the day! This will be a great opportunity to find your dream camp for the summer and get to meet camp directors who want to meet you. 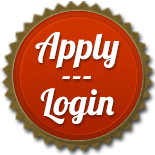 CCUSA is now accepting applications for Summer 2019! 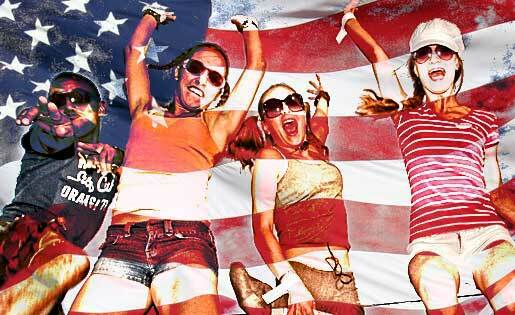 Don't miss out on your chance to have The Summer of a Lifetime in the USA! 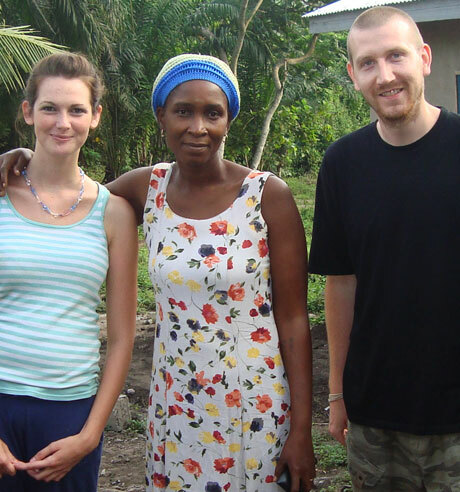 We offer packages that include flights, comprehensive travel insurance, job placement and visa assistance! Contact us or apply now! If you are interested in working at a US-style summer camp in Croatia in Summer 2019, contact us at ireland@ccusa.ie for more information!